SPIN Plus is a comprehensive database containing over 40,000 funding opportunities from more than 10,000 sponsors. In November 2016, UNC’s Office of Research Development hosted an NSF Learning Community: Broader Impacts Symposium. This was a day of presentations and networking opportunities focused on improving the merit review of Broader Impacts sections of NSF proposals. We are proud to introduce our new monthly newsletter, FUNDAMENTALS. Each month, we will provide UNC researchers with updates related to extramural funding, on-campus research development opportunities and other timely information in support of Carolina’s research enterprise. A new technique uses stem cells to deliver anti-cancer drugs to aggressive brain tumors that are, otherwise, often inaccessible. Every day 8,000 baby boomers turn 65 – and that will keep happening seven days a week, 365 days a year for the next 20 years. Jim Johnson, William R. Kenan Jr. Distinguished Professor of Strategy and Entrepreneurship, researches the serious policy, economic and personal challenges of this population. The Office of Research Development exists to expand the University of North Carolina’s capacity for innovative, groundbreaking research. The Office of Research Development supports Carolina researchers pursuing convergence science and a culture of innovation by providing several key resources that enhance grant proposal competitiveness. 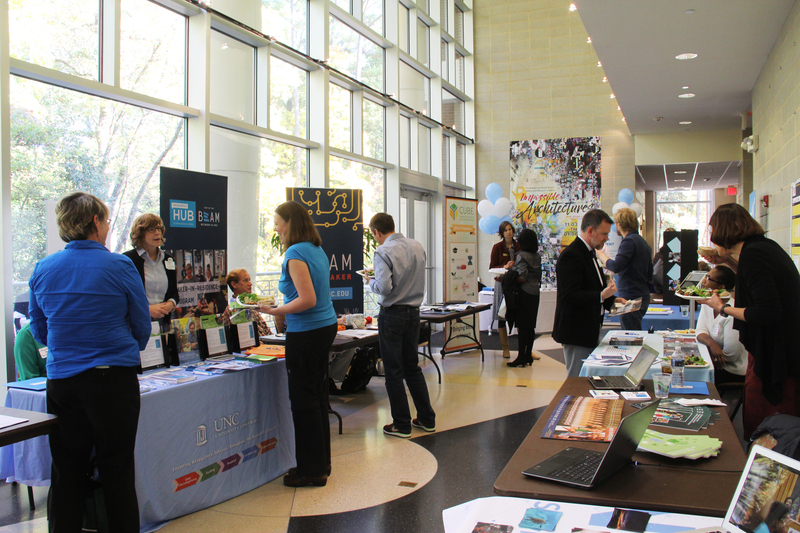 Additionally, our office fosters the research community within UNC and among partners. Convenes thematic workshops around university and sponsor-specific research themes. Consults with researchers on the best strategies for pursuing funds for specific projects. Targeted funding for fine arts and humanities scholars and researchers. Support the planning and submission of large-scale proposals focused on interdisciplinary convergence science projects. Provide grantsmanship training to faculty investigators of all levels to provide building blocks for successful, first-time submissions to new sponsors. Identifies, tracks and disseminates strategic external research funding opportunities. Manages limited submission grants and awards to ensure that UNC advances top candidates in these competitions. Promotes national and international recognition of UNC faculty. Coordinates campus visits and facilitates relationships among researchers, program officers, and national laboratories. Encourages participation of UNC researchers in advisory roles to serve federal partners through Federal Advisory Committee nominations. Collaborates with UNC System schools and other North Carolina campuses.